A woman named Shannon Hibbs contacted me one day with before and after photos that stayed on my mind for weeks. 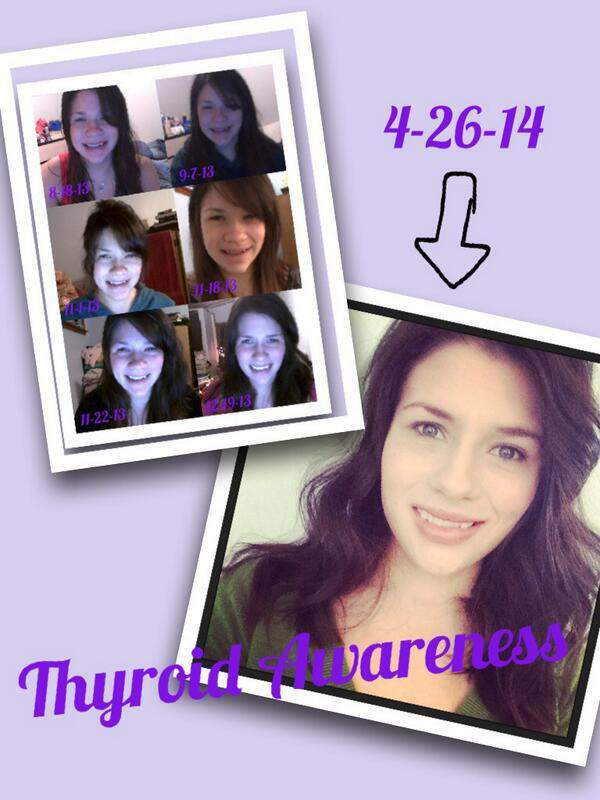 Her story is one of those stories I knew I had to share at Hypothyroid Mom. At 11:18 AM on August 20th, 2013, I gave birth to my third baby, Olivia. Little did I know I had just given birth to a little girl who would save my life shortly after. When I found out I was pregnant in January 2013 I had mixed feelings. I had been in an unmotivated mindset for so long and couldn’t imagine taking care of another baby. I had an overwhelming feeling that something wasn’t right. I hadn’t felt like myself for a while, but at the time it never occurred to me that it was something real. I always referred to Olivia as my peanut because I was very small with her compared to my two previous pregnancies, but in my third trimester I suddenly became extremely large. From then on it was hard for me to do anything. At 34 weeks my doctors diagnosed me with Polyhydramnios, the condition of having too much amniotic fluid. This was very new for Matt (my fiancé) and I and we weren’t sure what to expect. I just wanted it to be over. I couldn’t take care of my kids anymore, I felt useless around the house and was just so uncomfortable all the time. Because of the extra fluid there was a chance of prolapsed cord and with the hospital being almost an hour away it was very unnerving to consider. I saw doctors four times a week in the last four weeks. Checkups, ultrasounds, and non-stress tests (NSTs), which usually ended up being a three hour hospital visit because of how much she moved around. 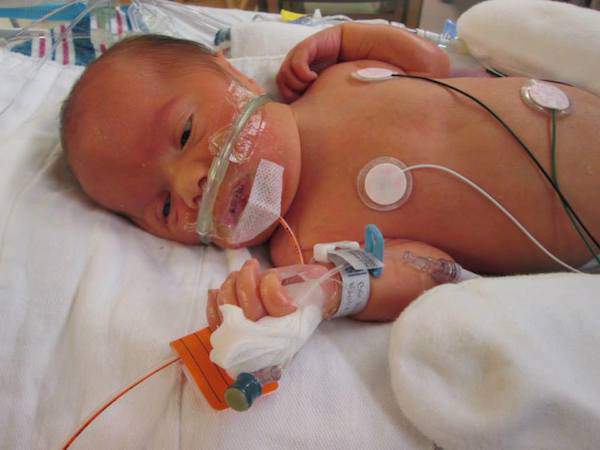 No one was sure why there was so much fluid, but they knew she wasn’t swallowing properly which resulted in two amniocenteses, a week apart, which showed that her lungs weren’t fully developed. 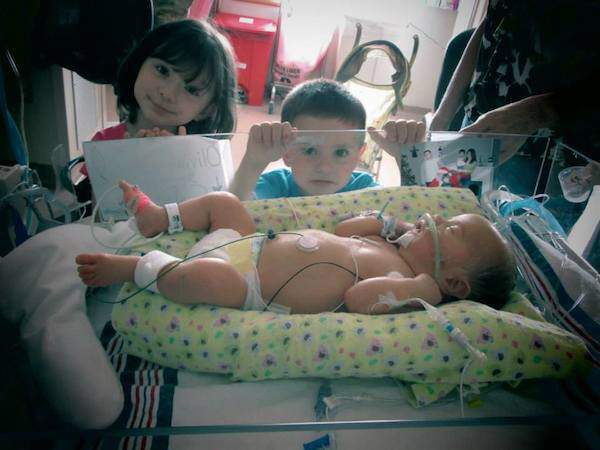 For this reason, the doctors wanted to hold off trying to deliver her. The longer she was in me the better chance she had at fully developed lungs at birth. 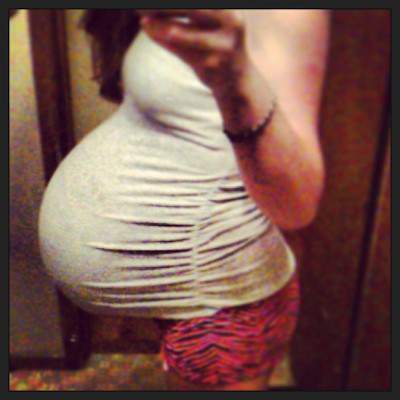 At 38 weeks it was safe enough to go in for a c-section and I was scheduled for one August 21st. Unexpectedly my water broke the morning before. I was really nervous because this was my first c-section, but as always Matt kept me calm. Being my smallest baby (see, she was my peanut!) she weighed 6lbs. 9oz. She had to go straight to the NICU so I didn’t get to see her until later. Nearly 7 liters (35 pounds) of extra fluid came out during my surgery. Two days later the Neonatologist spoke to Matt and I about sending her to another hospital to see specialists. He was concerned about how calm Olivia was and that she didn’t move around much and barely cried. She was transferred to HUP (Hospital University of Pennsylvania, two hours away) on August 22nd. Nine days after she was born we received a phone call about her newborn screening. 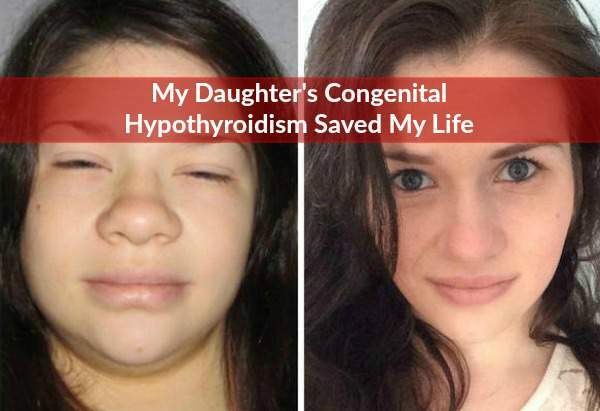 She was diagnosed with Congenital Hypothyroidism. 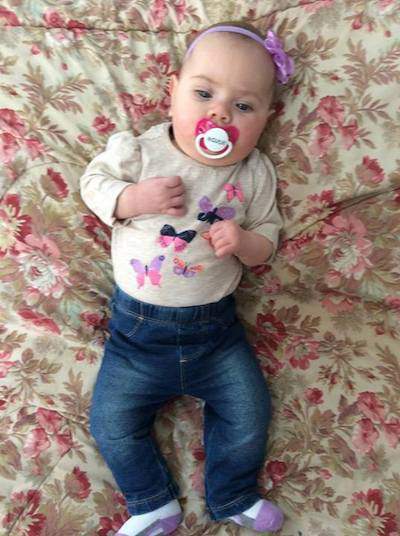 Olivia was born without a thyroid and would be started on Levothyroxine promptly. Having no idea what that meant I immediately got on the computer to find more information. I don’t remember the link I clicked on, but I remember some symptoms I read including constipation, intolerance to the cold, depression, and exhaustion. The more I read about hypothyroidism online, the clearer the picture became about my own ailment. For the next month our life was very hectic, driving back and forth to Philly from the Poconos, learning about hypothyroidism, recovering from the c-section. Finally, after what felt like forever, September 22nd we got to bring our baby girl home. Once settled, I made an appointment for myself to see a doctor. On November 6th I went in and explained to my doctor how I had been feeling and told him about Olivia. I had blood drawn. My TSH level was at 90! Although I had no idea what that meant, answers brought me some relief. I spent countless days researching on the internet and reading Mary Shomon’s book Living Well with Hypothyroidism: What Your Doctor Doesn’t Tell You…That You Need to Know . I still don’t completely understand how we both survived that pregnancy. Everything I have read says maternal thyroid disease is linked to infertility, miscarriage, stillbirth, maternal anemia, pre-eclampsia, premature delivery, low birth weight, ADHD, Autism, and more. Had it not been for Olivia’s miraculous birth, I may still be suffering from a disease of which I had never even heard. I knew so little about the thyroid world and even less about how this little gland affects your entire body. The last two years are very blurry to me. I was scared. I didn’t know what was happening to me. Because of Olivia I have this urge that I have never had as much as I do to share her story, our story. She is such a strong little girl and because of her I found strength in myself I didn’t know existed. I’m presently working on a blog to explain more in depth some of the things I experienced while sick and to continue spreading awareness. I would also like to thank Dana, Hypothyroid Mom, for giving me this wonderful and much appreciated opportunity to share this with others. Connect with Shannon at Thyroid Awareness. That is Awesome! Whole new Woman!